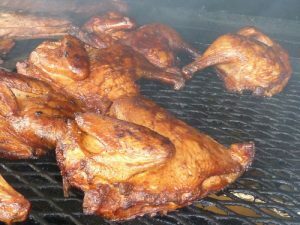 Saturday, Oct. 3rd Chicken BBQ and Pit Beef Sale. 11 am to sold out. Eat in or carry out. 1/2 Chicken, Baked Potato, Applesauce, and Roll, $7.50. 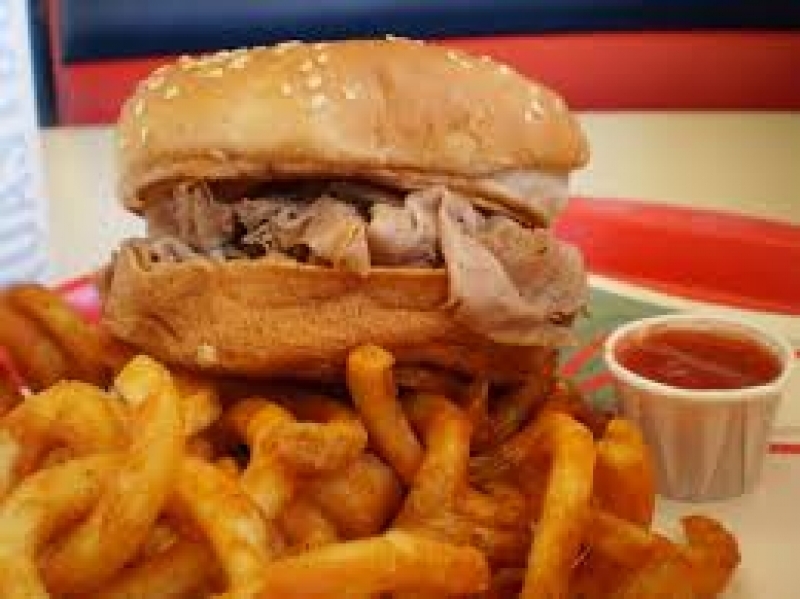 Pit Beef sandwich, French Fries, & Drink, $7.50, just Sandwich, $6.00. This one we will also have Chicken Corn Soup by the quart for sale. $4.00 per Quart.